One of the most exciting elements to craft beer is the concept of a collaboration beer. Many of these collaborations prove that craft beer is unique in the way that community often trumps competition. 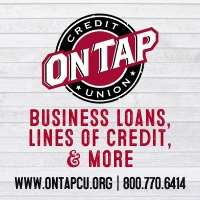 Meaning, breweries will gladly work with and support other breweries long before they look at them as competitors. Can you imagine a world where Burger King and McDonald’s get together to make a burger? Probably not but that is exactly what happens in the craft beer world. 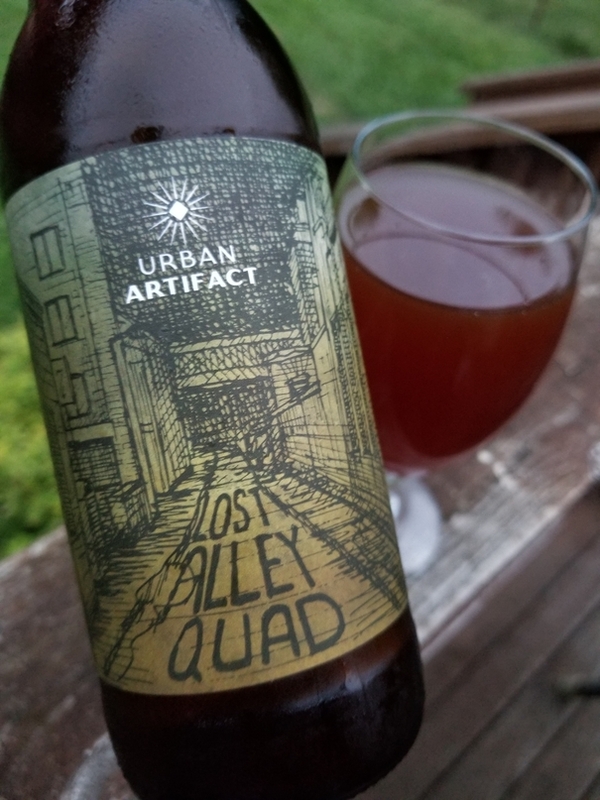 Moreover, collaborations aren’t restricted to breweries; restaurants, museums, organizations, and bars partner with a breweries to make a special beer, demonstrated by Urban Artifact Lost Alley Quad. 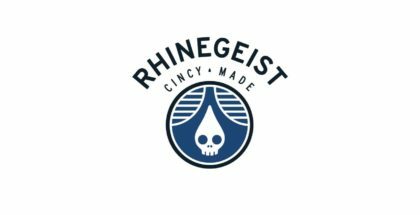 Recently, Cincinnati’s Urban Artifact, part of the Northside community, collaborated with Higher Gravity, a craft beer bar located about a block away. The goal was to create a special beer to be released at the craft beer bar’s one year anniversary event. The result was the Urban Artifact Lost Alley Quad. Urban Artifact is known for their Midwest Fruit Tart beers as well as having an exceptionally unique culture. They call a historic church their home, have live music nearly every night and have even started their own radio station. Meanwhile, Higher Gravity can be defined as especially craft beer knowledgeable and approachable yet upscale — a great spot for a pint or a flight. They are also a bottle shop known for their expansive selection. In addition to celebrating Higher Gravity’s first anniversary, the beer served as a tribute to a trip to Belgium and a world famous beer. Here’s the back story in their own words. About a year before we opened our doors at Higher Gravity, Co-Founders Jason and Nick took a trip to Belgium with some friends in search of one of the beer world’s Holy Grails, Westvleteren XII. Somewhere along the way we found way too much of what we came for, lost a member of our group, but still make our 6 am train ride to London for the Bengals game. This beer is a tribute to that night. 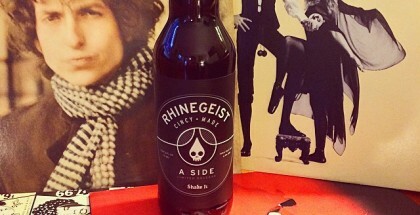 A nod to one of the best beers we’ve ever tasted, while embracing the insanity in our world. Like that night, this beer will be polarizing! Just like that night in Belgium, Higher Gravity has created many stories over the past year. And just like this beer many are too complex to describe – you just have to be there to get it. 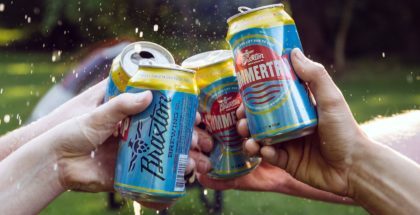 Many craft beer fans love collaboration beers because they embrace the community aspect of industry and help tell a story that goes well beyond the beer. 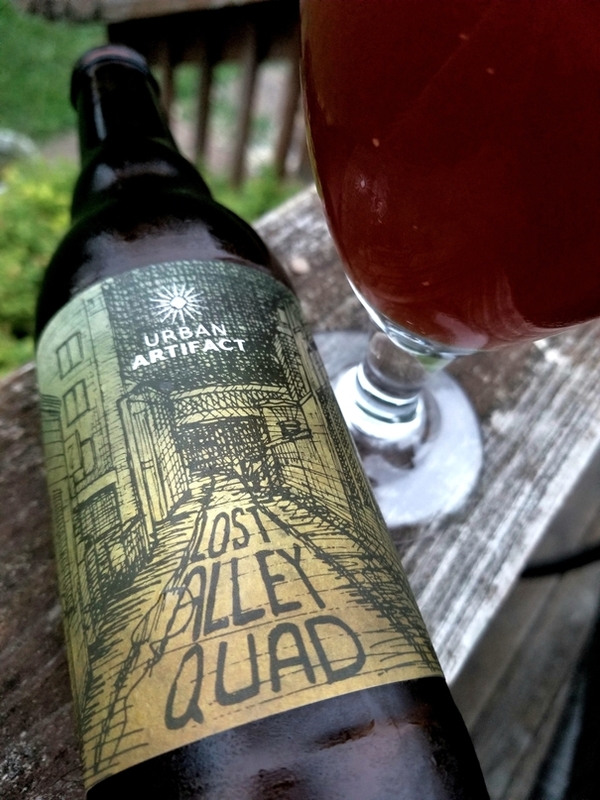 And it’s easy to see that the Urban Artifact Lost Alley Quad does both of these flawlessly.